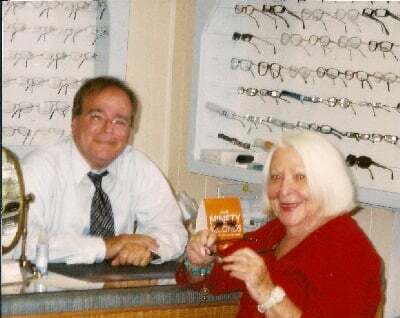 COVE OPTICAL -Eyewear, Contact Lenses, Eye Exams by Dr. Andrew F. Bruno, M.D.,P.A. With over 35 years experience, Cove Optical prides itself on a variety of eyewear that best suits our customer needs. We carry many styles and features that our customers have asked for such as rimless, stainless steel, titanium and colorful plastics that originate from Europe. * Consult with you, regarding your doctors' prescription for lenses. * Analyze your prescription for our best recommendations of frame and lens material. 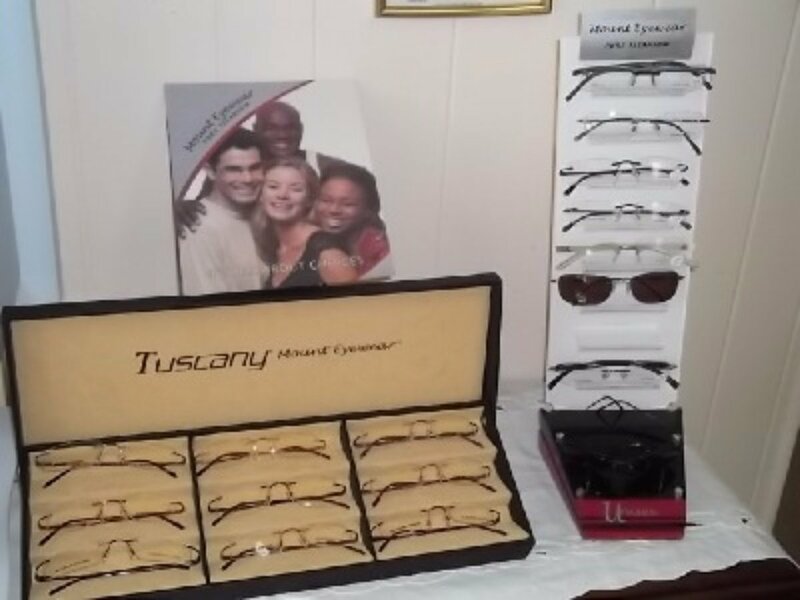 * Help you choose eyewear from a variety of frames. *Perform necessary measurements of frame and lens choice for proper fit. *Review all your questions and answers before placing your order. 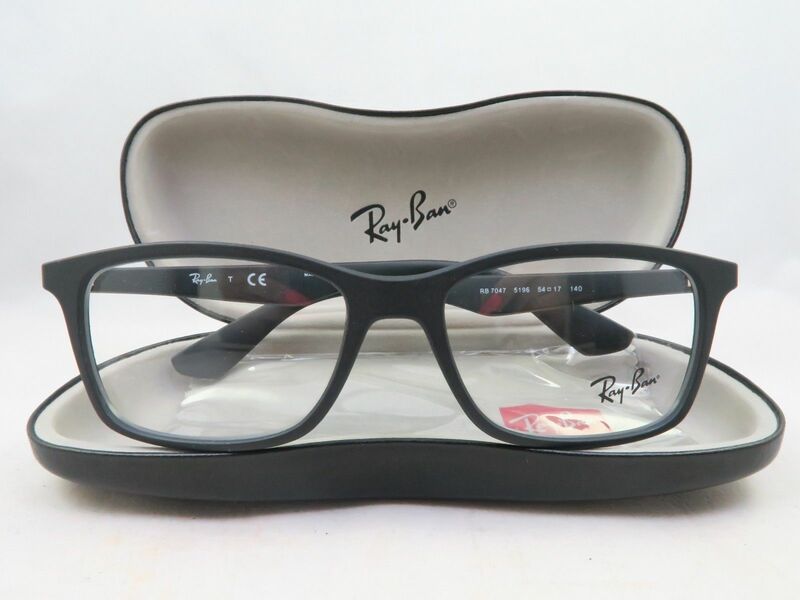 * Inspect completed lens and frame delivery from laboratory and will call you that your eyewear is ready. * Final fitting at time of patient delivery. Cove Optical carries RIMLESS frames in a variety of choices. As rimless experts, we have the ability to custom make lens designs to suit your preference and needs. We are able to take any of our rimless lens designs and custom tailor the width or length suit your needs. Cove Optical carries a varied selection of "everyday" eyewear. We have great quality frames made from Stainless Steel, Titanium and beautiful Plastics. A lot of our valued frames are designed after many european fashions.